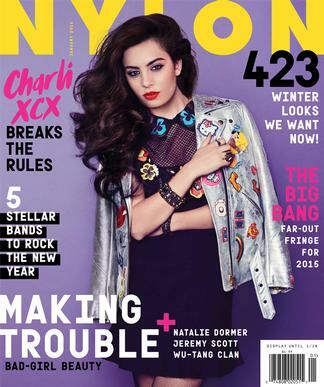 Nylon magazine is an American publication that focuses on pop culture and fashion. Its coverage includes art, beauty, music, design, celebrities, technology and travel. The name ‘Nylon’ derives from the magazine’s often featured articles on “self-willed sibling-cities New York and London”.Nylon magazine was co-founded by supermodel Helena Christensen, ex-Ray Gun publishers Marvin Scott Jarett & Jaclynn Jarrett, Ray Gun Editorial Director Mark Blackwell and American Entrepreneur Michael Neumann.Past cover models have included Lily Allen, Scarlett Johansson, Mischa Barton and Sienna Miller. The first person to ever grace the cover of Nylon was Liv Tyler in April 1999. 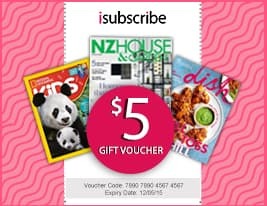 Be the first person to tell us what you think about Nylon (US) and you'll save $5 on your next purchase!